Sydney's first and only electro swing night is under the expert tutelage of DJ and music producer Dr. Cat. We have here an essential compilation of electro swing goodness featuring 16 tracks of good time vintage party anthems curated by the good doctor. 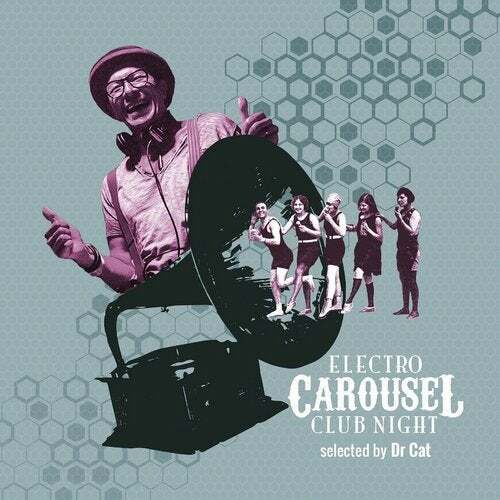 Electro Carousel "It's the brainchild of Italian born Dr, Cat who moved to Sydney four years ago and has gone on to become one of the leading forces in the promotion of electro swing down under. Now put on your best spat shoes and head on down to the nearest clip joint for the best party in town.